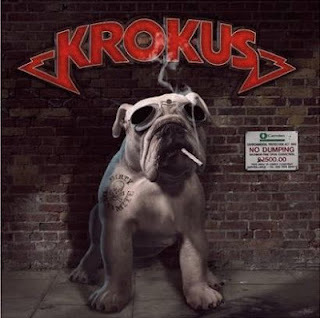 Rock & Metal 4 You: KROKUS - new album "Dirty Dynamite"! Get the title track for free! KROKUS - new album "Dirty Dynamite"! Get the title track for free! The Swiss rockers of KROKUS will return on February 22, 2013 with their new album "Dirty Dynamite". 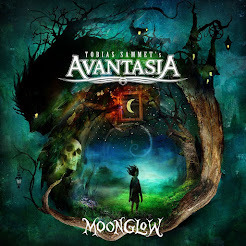 This is a very special record, because Krokus celebrate the return of their former guitar player Mandy Meyer. He has also played with Gotthard and is also a member of Unisonic. Because he is so busy with this band, the return of Mandy is a big surprise for all Krokus fans. Beside this some other guest musicians are confirmed now: Mark Fox (Ex-Shakra), Tommy Heart and Kosta Zafiriou. The band members promise that they sound better than ever ... after 40 years in the business. To convince yourself, you have the opportunity to download the title track for free! Just click on the album cover and you will be redirected. You have to sign up before you can download the song. Have fun!